Vivo has launched its latest selfie-focused “Y” series smartphone Y69 in India. 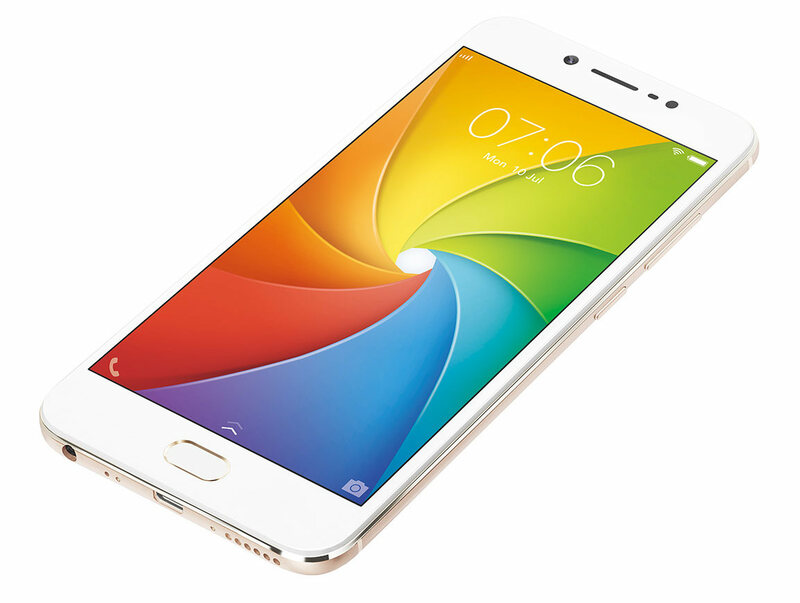 It is a mid-range smartphone and the successor of Y66 which was launched earlier this year. Let’s check out the specifications of this device. 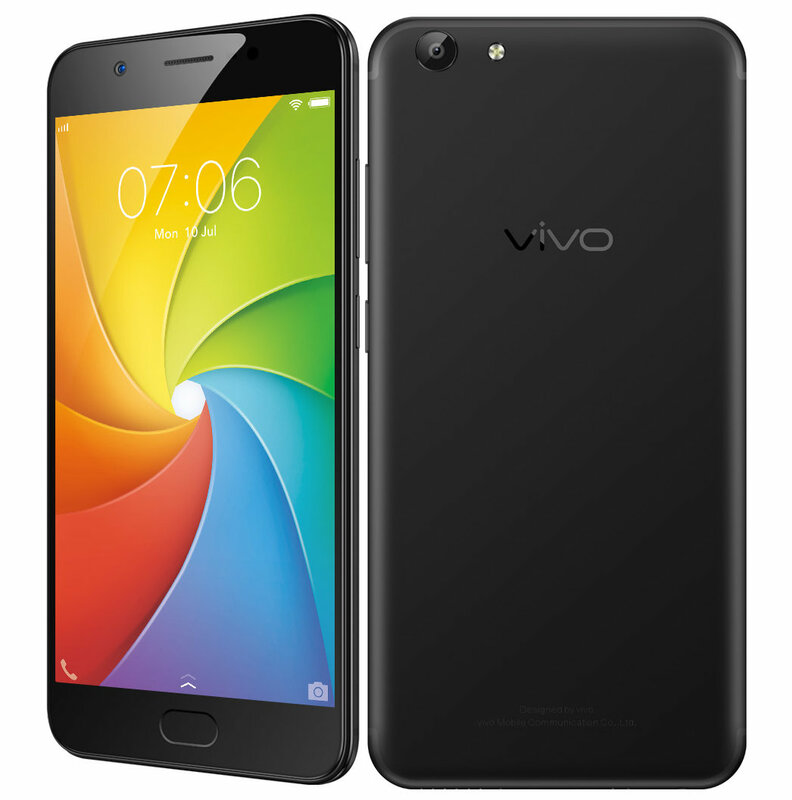 Vivo Y69 sports a 5.5-inch 2.5D curved glass display with a resolution of 1280 x 720 pixels and protected by Corning Gorilla Glass 3. This device is powered by Octa-Core MediaTek MT6750 processor along with 3GB RAM and Mali T860 GPU. The internal memory is 32GB which can be expanded up to 256GB with microSD. Out of the box, it runs on Android 7.0 Nougat with Funtouch OS 3.2 on top of it. The primary rear camera is a 13MP shooter with LED flash, f/2.2 aperture, and Samsung S5K3L8 sensor. The front-facing camera is a 16MP shooter with soft Moonlight flash, f/2.0 aperture, and Samsung S5K3P3ST sensor which can take good selfies even in low light. It supports Dual SIM with 4G VoLTE. The fingerprint scanner is integrated into the front home button. To keep the lights on, the device comes with 3000mAh battery. Vivo Y69 comes with a price tag of Rs. 14,990 and will be available in India from 1st September from offline markets and also from online retailers like Flipkart, Amazon.in. The device will be available in Champagne Gold and Matte Black color variants.